Westerdam incorporates all the latest technologies - it features a diesel-electric power plant for energy efficiency. 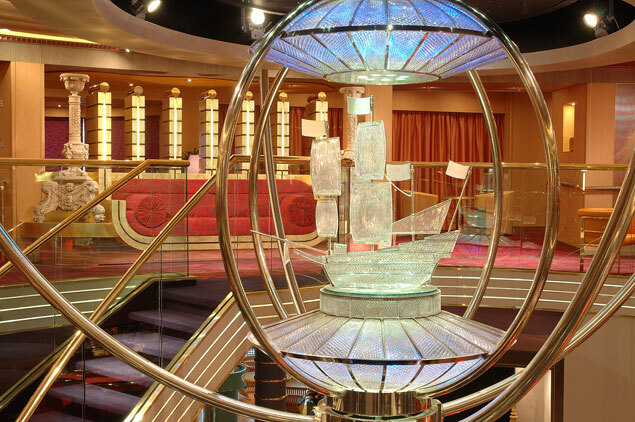 The art décor lining this grand ship all follows the theme "Dutch Heritage in the New World" and ranges from paintings of historic ships to gorgeous antiques. There is even artwork by Andy Warhol. The staterooms on this ship are all comfortable and luxurious, and the service provided by the staff is impeccable. 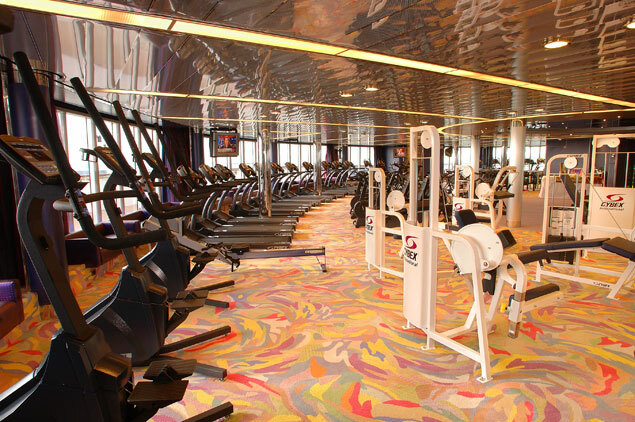 Westerdam offers activities for the whole family to enjoy. Among the many amenities this ship has to share, there are enrichment programs that include digital blogging seminars, cooking lessons, and more. Relax by the pool and soak up the sun, or make a splash. The Greenhouse Spa and Salon is the perfect place to be pampered for the day - enjoy a hot stone massage, a facial treatment, or even a manicure and haircut. The Crow's Nest has a 270-degree view that is both breathtaking and comfortable. There are also great children's programs. Club HAL® is the perfect spot for kids aged 3-12 to enjoy supervised activities, while the Loft is exclusively for teens. 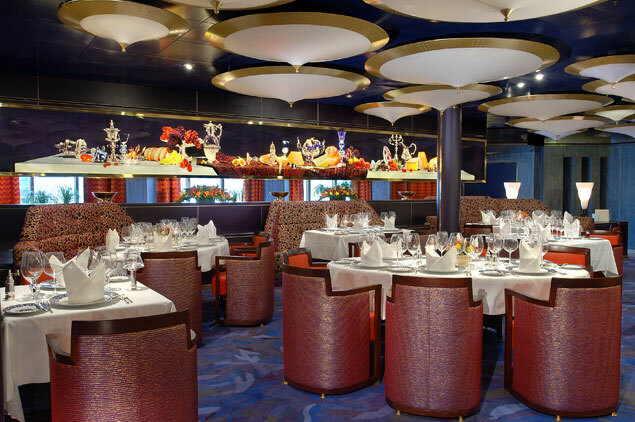 Westerdam has fabulous dining options, each more delicious than the last. The Vista Dining Room offers amazing service and five-course meals and perfect wine pairings. The menus include continental, low-carb, and vegetarian options. The Pinnacle Grill is an intimate, romantic setting for steakhouse fare. Enjoy fresh seafood, premium beef, and wonderful wines. There is also the Explorations Café, a coffeehouse with gourmet coffees and tasty treats. 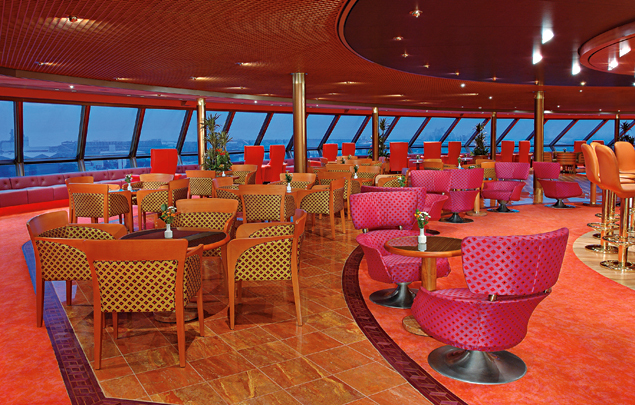 The ship also offers 24-hour room service so you can dine at your leisure. 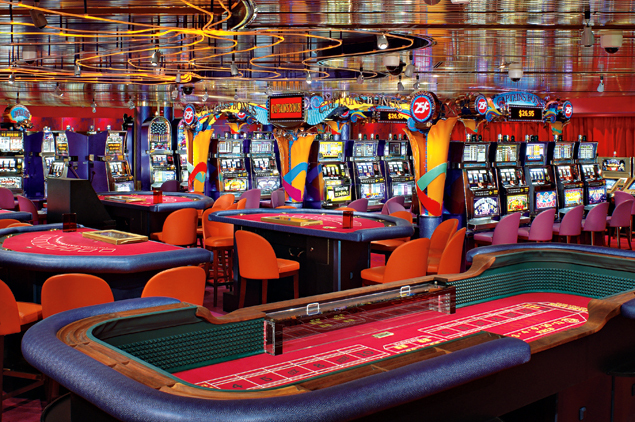 Westerdam will keep you entertained well into the night. The Vista Show Lounge is the perfect place to start. This classy theatre features vocalists, illusionists, dancers, variety acts, and comedians. The Crow's Nest is a fashionable nightclub with a spacious dance floor and great music. 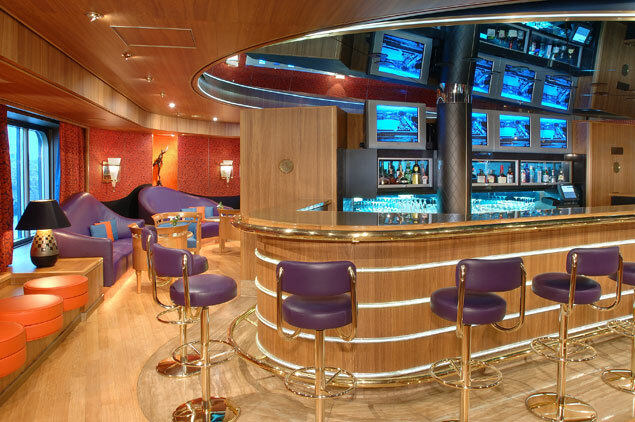 The ship also has great bars and lounges where you can have more relaxed evening, sipping refreshing cocktails and socializing with friends, new and old.